The fantasy sports industry wants its Texas customers to sign petitions urging Attorney General Ken Paxton to leave sites like FanDuel and DraftKings alone, claiming they can legally operate in Texas. The fantasy sports industry is asking its Texas customers to lobby Attorney General Ken Paxton with petition signatures to leave their games alone. 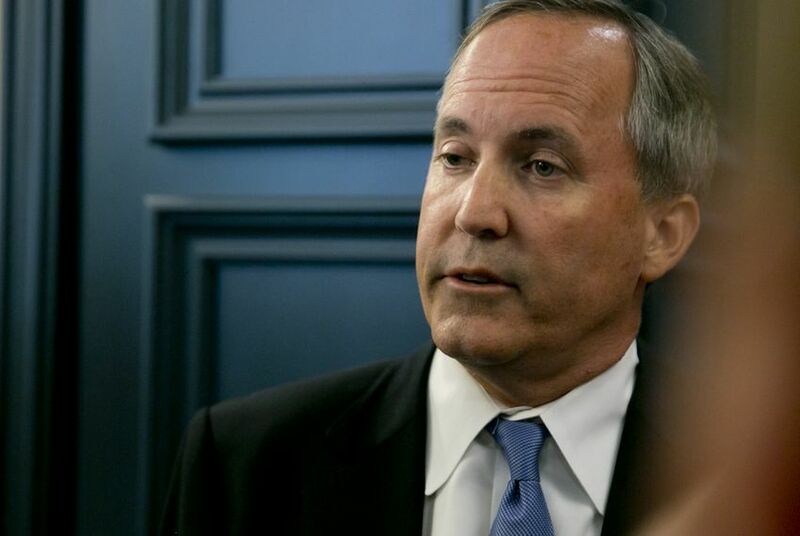 Paxton is weighing whether fantasy sports sites FanDuel and DraftKings can legally operate in Texas. While some groups say the sites are hubs for online gambling, which is illegal, others contend the games are based on skill and are therefore legitimate. The ambiguity led state Rep. Myra Crownover, R-Denton, to ask the attorney general in November for an opinion to clarify the issue. That same month, the New York attorney general attempted to shut down the two companies in that state, but they remain active as court challenges progress. Fantasy Sports for All, a group backed by FanDuel and DraftKings, is promoting the companies' efforts to convince Paxton that their operations are legal by directing customers and supporters to an online petition. Paxton's office said in a statement Monday that campaigns don't — and won't — impact pending opinions.